Happy President's Day! Eric has the day off so we are going to be spending it together, which I am so excited about. It's snowy and cold and wet, so I'm thinking it's going to be a movie marathon, hot chocolate kind of day. It was actually 78 degrees on Saturday (I wore shorts!) which is pretty outrageous, but also pretty wonderful. Valentines Day was spent cleaning the house from top to bottom. As in, scrubbing the tub and cleaning spots on the carpet - yes, we know how to celebrate the Day of Love. Afterward, we took a walk and picked up a pizza. It was obviously totally romantic. Also, these pictures are total crap. I just had to let you know that I know. And yes, I know you can't even see my shoes. #bloggerfail. Love those earrings! Wasn't the weather gorgeous this weekend? And now snow! Crazy. This weather has been nuts! I am so pumped to have a snow day though. 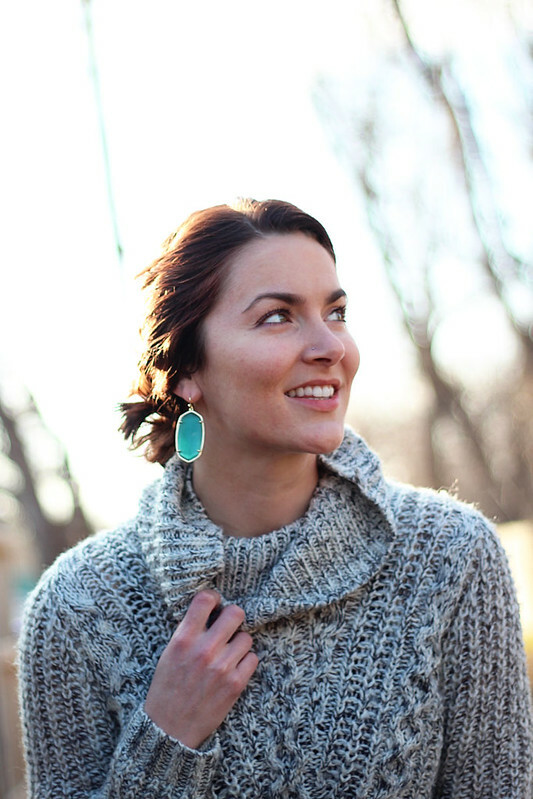 Love the sweater and pop of color from your earrings. Enjoy your day with the boys! The sweater looks so cozy. Have you always had your nose pierced and I just never noticed?? What sweater is soooo good! It's the perfect combination of comfort + warmth and chic! The sweater, earrings, and smirk in the second photo make it all worth it. Crazy weather but you are so lucky you had warm temps for a day! 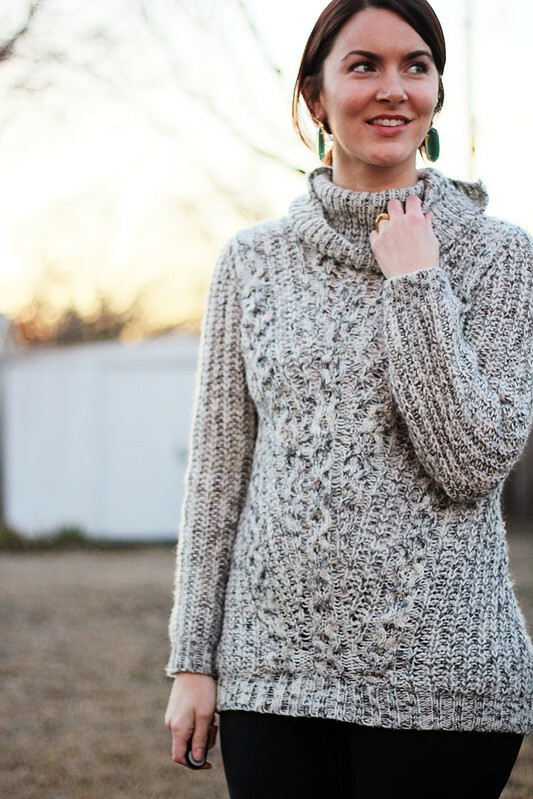 Love your cozy sweater and your pretty earrings! 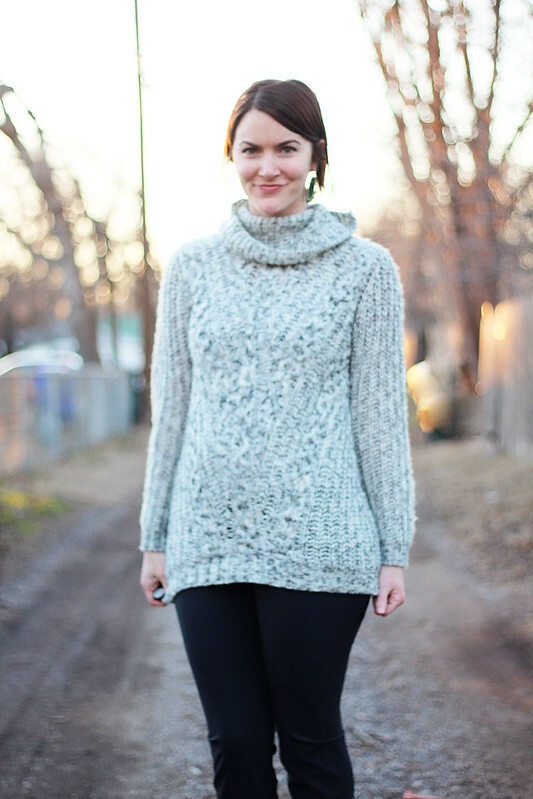 I love the marled knit and the turtle neck, though I cannot really stand turtle necks. I love the pictures. Your hair looks cute too. We cleaned on Saturday too. Snaking drains cleaning. Hi Ashley! Your Valentine's Day actually sounds really nice! We ended up going out for dinner last week, since I was out of town on the actual day; but I was thinking how totally fun it would be to go shopping at somewhere special, buy fun food, and cook instead. Maybe next year. I hope you are enjoying the day off! We got a surprise snow/ice day, so I sure am! Also, looove the cozy sweater. I am wearing everything cozy I have because it is just sososo cold in Nashville. I am so jealous that you had a warm day on Saturday! I would love to wear shorts!!! I can't believe you wore shorts a few days ago. Jealous! And I've also been loving Forever 21 for cozy sweaters this year. I can't believe your weather! We don't even dream of the 70s until May or June. This reinforces the fact that we need to move! I think I need to check out F21. 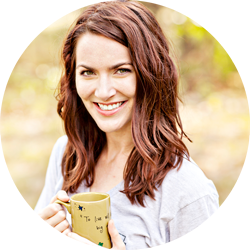 You have been gotten some amazing things there! That sweater DOES look cozy! Love that marble sweater! Beautiful look! Awww, you look so cozy and stylish in this outfit, dear Ashley! I also just have to tell you that I'm in love with your nose stud. I'm a total weenie but desperately want my nose pierced!!! I'm OBSESSED with those earrings, they are such a fun pop of color! !